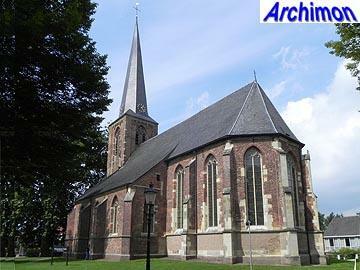 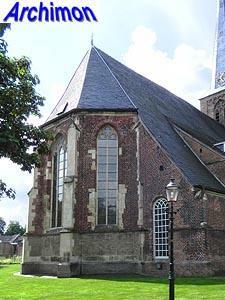 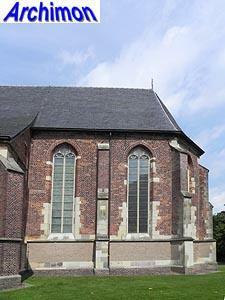 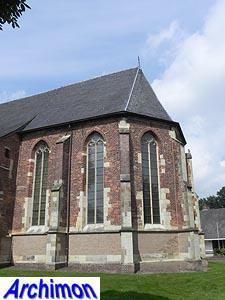 The Old Mattheus is a three-aisled pseudo-basilica in late-Gothic style. 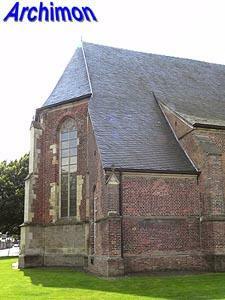 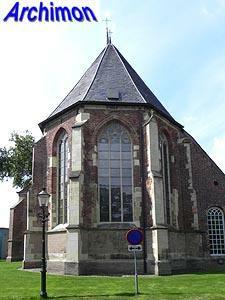 It was preceded by a Romanesque church. 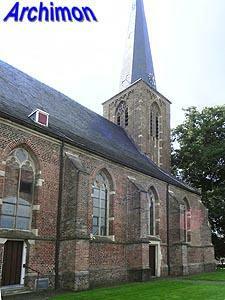 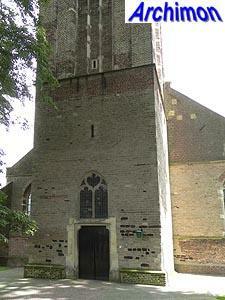 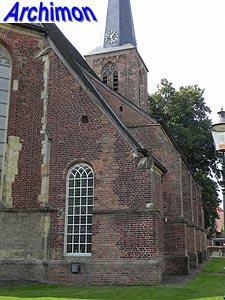 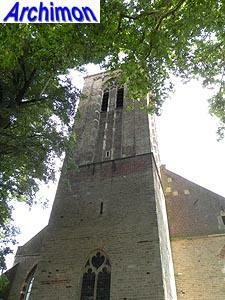 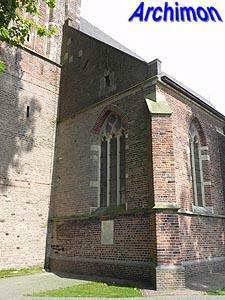 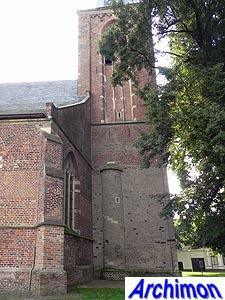 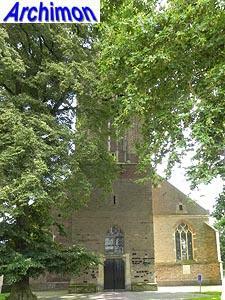 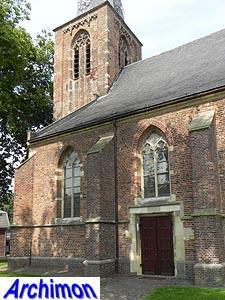 The oldest part of the current church is the lower part of the tower, built in c. 1400 using tuff. 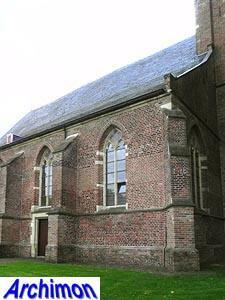 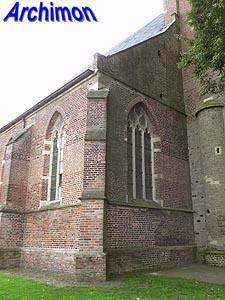 In the mid-15th century the sacristy and choir were built, the latter of which is partly made out of tuff as well, while in c. 1500 the Romanesque nave was replaced by the current one in Gothic style. 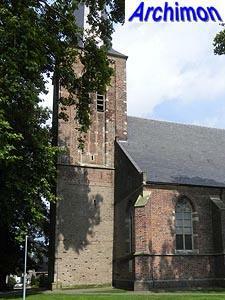 In this period the tower was heightened and ornamented with traceries. 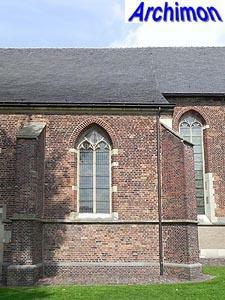 These parts were mostly built of bricks. 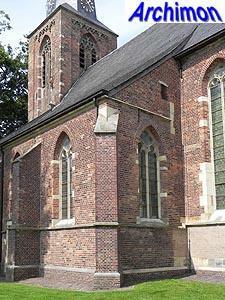 Remarkably, the nave is quite short; the total length of its three traves is less than the width of the three aisles. 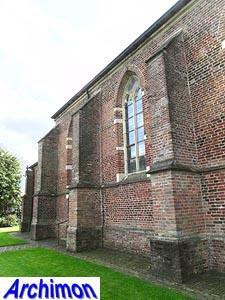 Although the northern side-aisle appears to have four traves, the eastern trave is in fact part of the sacristy.